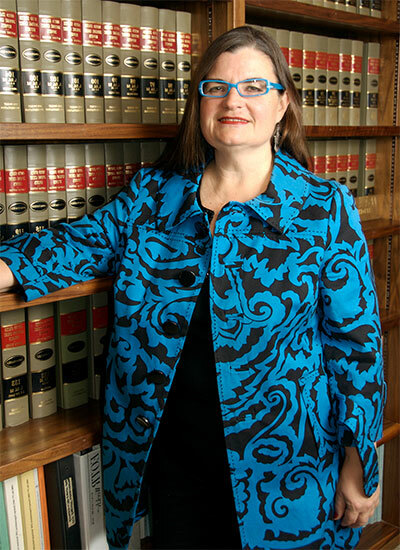 Lisa has practiced law with both nonprofit organizations and business organizations since her admission to the Minnesota Bar in 1977 and to the California Bar in 1978. Lisa is a graduate from Hamline University, where she received her B.A., with distinction, in Philosophy, and the University of Minnesota Law School. Lisa is a prolific writer and author. She is the author of a guidebook, The ABCs of Nonprofits, first published in April 2005, with the 2nd edition published in 2015 by the American Bar Association, Business Law Section. (Click here to read a review by Stephen Nill, founder of CharityChannel.)  The ABCs of Nonprofits has now been released in Spanish as well! Lisa is also the principal author and editor of the Guide to Representing Religious Organizations, published in February 2009 by the American Bar Association, Business Law Section. She writes and speaks on a regular basis, has contributed extensively to professional literature regarding nonprofit organizations, and is regarded as an expert in the area of nonprofit organization law. Lisa was the first recipient of the Outstanding Lawyer Award by the ABA Business Law Section, A Nonprofit Lawyers Award, and the first to receive both the Outstanding Lawyer Award AND the Vanguard Award. Lisa has been AV Peer Review Rated by Martindale-Hubbell for over 25 years, and has been on this list of Southern California Super Lawyers for the past 5 years. Click here to see Lisa’s full resume. When she’s not working, writing or speaking about nonprofit matters, Lisa trains and competes regularly with her Standard Poodles, Zippy and Marley, in agility, obedience, rally, tracking, lure coursing, and other dog events around Southern California and across the country. Zippy and Marley are also registered Therapy Dogs. Her newest up-and- coming star, Jack, is a Lagotto Romagnolo (Italian Truffle Hunting Dog) an ancient but rare breed who has an impressive work ethic and ability to figure things out. Click here to see more about the Runquick dogs. Skilled in forming, maintaining, merging and dissolving organizations, writing contracts, negotiating, dealing with regulatory agencies, drafting securities offerings, advising clients, analyzing problems, and constructing solutions. appointed receiver in a securities fraud case, at the request of the California Department of Corporations. Adjunct Professor of Law at Trinity Law School. Adjunct Professor at Shiloh University. Organizations (2011-2014). The commission has reviewed and provided input to Congress on major accountability and policy issues affecting religious and other nonprofit organizations.